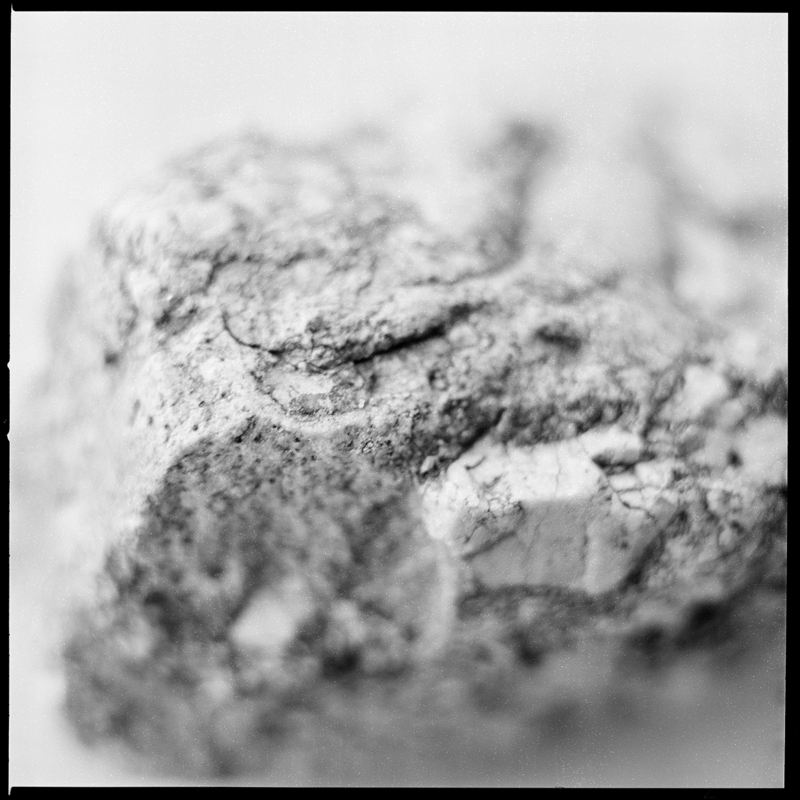 Next month: see new prints from the zine Twelve Small Rocks, part of The Light Room’s eighth-annual summer photography exhibition, at 3rd Street Gallery, Philadelphia. August 1 to September 2, 2018. Opening reception Friday, August 3, 5 – 9 pm, with other events throughout the month.